Acoustic double-neck guitarist and Candyrat recording artist Ian Ethan Case is quickly becoming recognized as “one of the most creative and engaging fingerstyle guitarists in the world” (Intl. Center for Creativity). 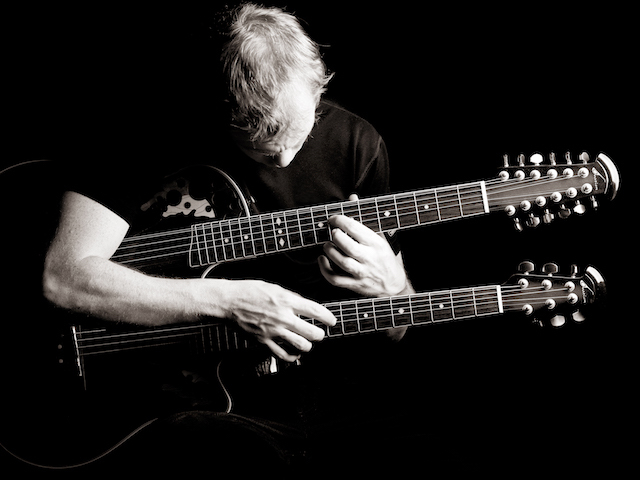 Listeners have described his music as a cross between Michael Hedges and Pat Metheny, combining innovative fingerstyle techniques with multi-layered harmony and melodic improvisation.